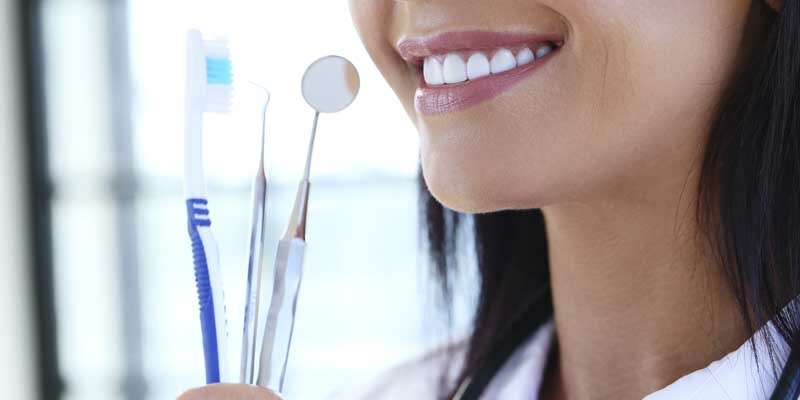 Prevention of oral disease is the most important service a dentist can offer the public. Showing people how they can maintain their oral health at the highest possible level can save their teeth for a lifetime. Let All Season Dental maintain your smile to last a lifetime! Call us now to schedule your Preventive Dental Service at 330-296-3975.